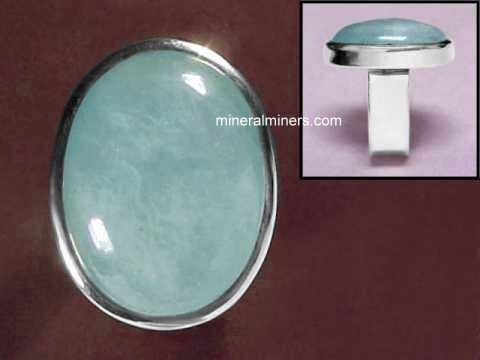 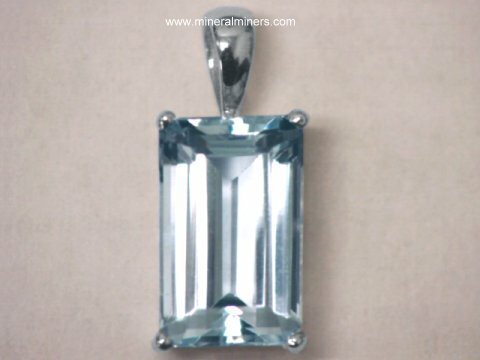 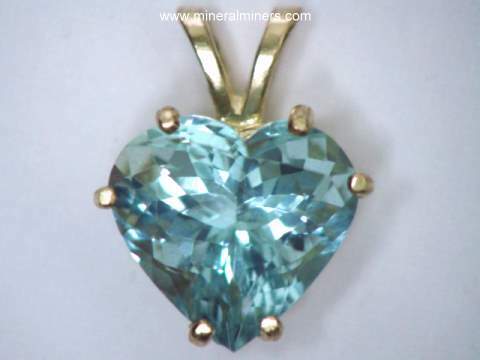 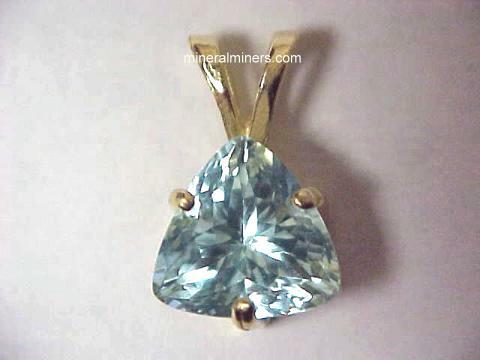 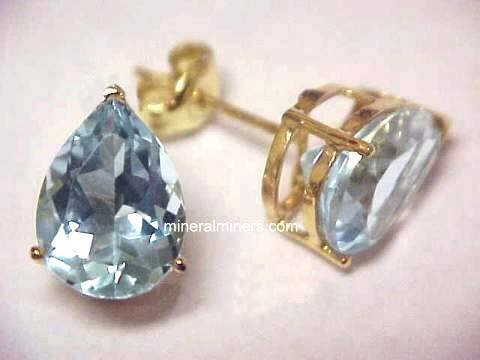 Try our Aquamarine Spheres Satisfaction Guarantee - compare our prices and our superior quality. 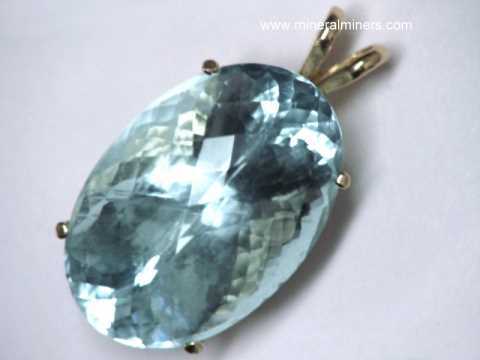 Click on any aquamarine sphere image below to enlarge it. 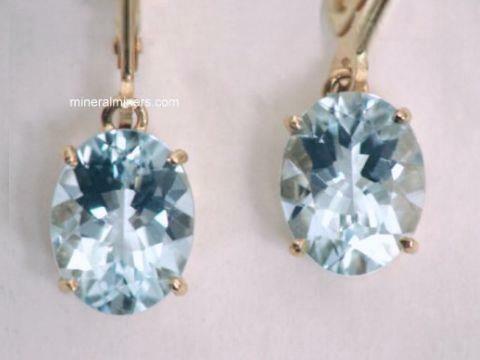 Our Aquamarine Mineral Spheres were handcrafted from 100% natural aquamarine! 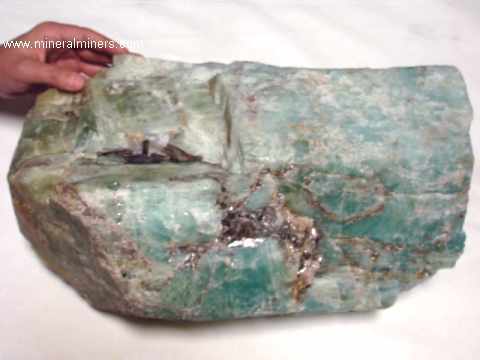 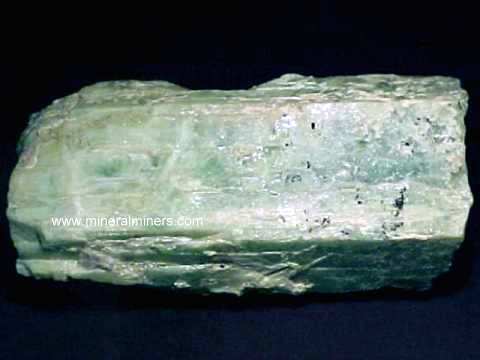 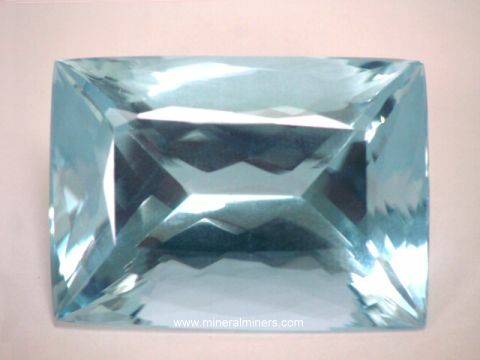 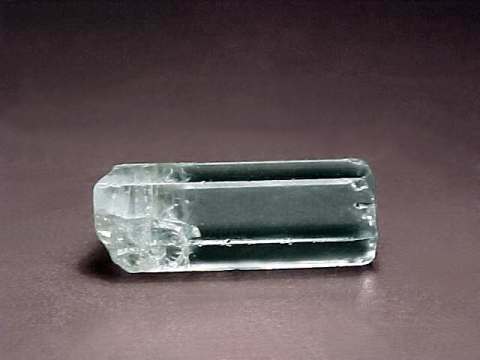 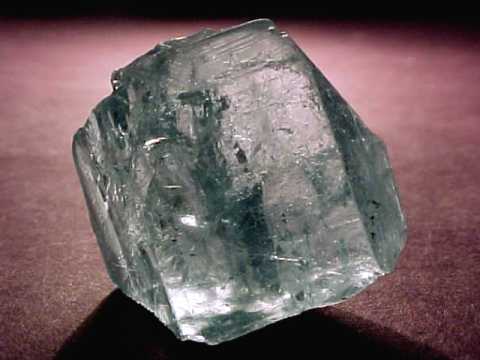 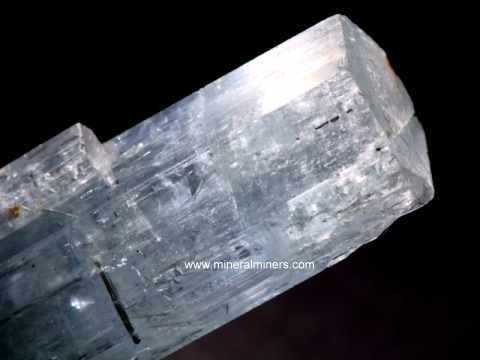 Many of our aquamarine crystals are suitable for lapidary use and can be used as as superior grade aquamarine lapidary rough for making genuine aquamarine spheres. 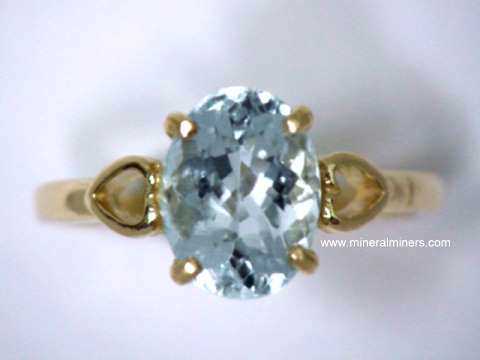 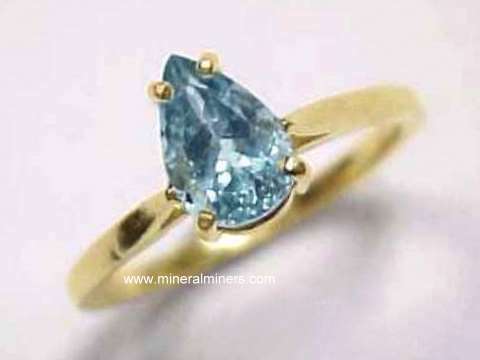 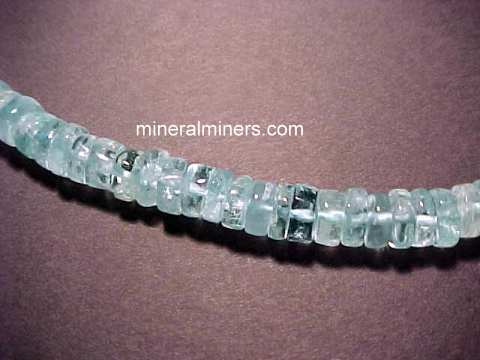 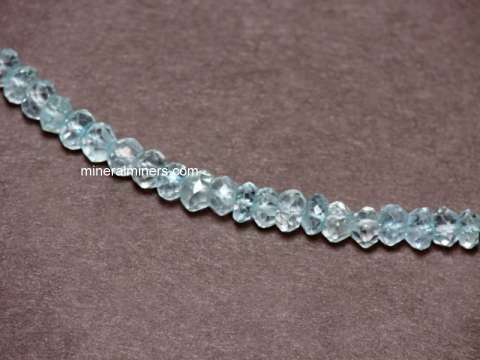 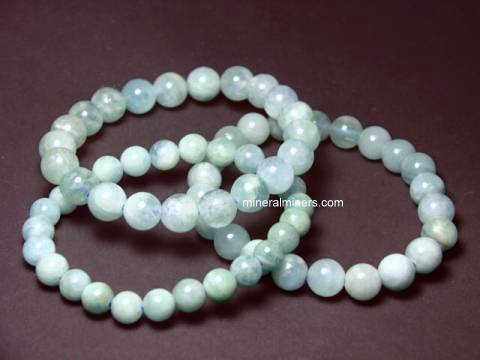 Would you like us to inform you when we add more natural color aquamarine spheres on this page? 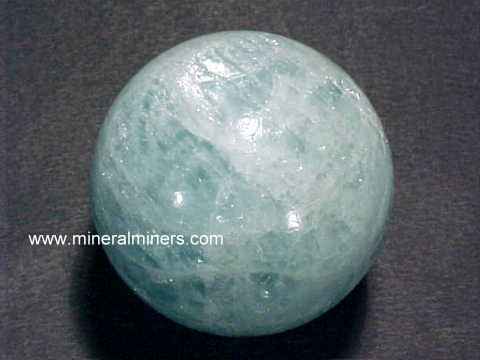 We do have additional inventory of natural aquamarine spheres in stock at our mineral warehouses, so be sure to let us know if you have any natural aquamarine sphere special requests.